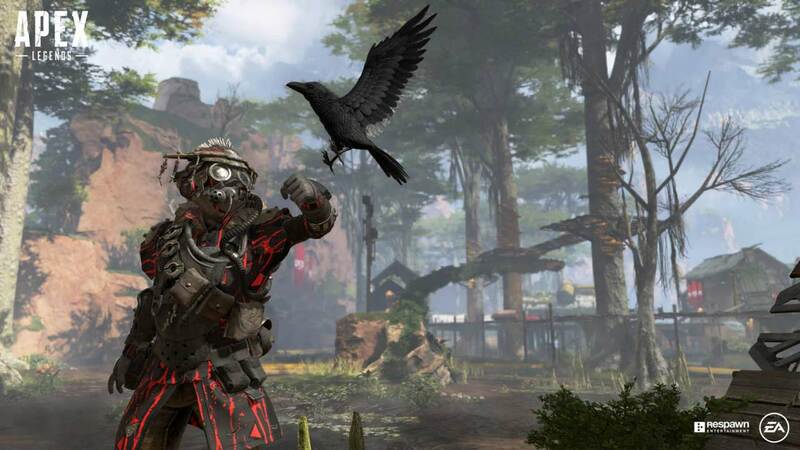 The previous Apex Legends 1.1 update automatically reset the progress that has now been fixed. 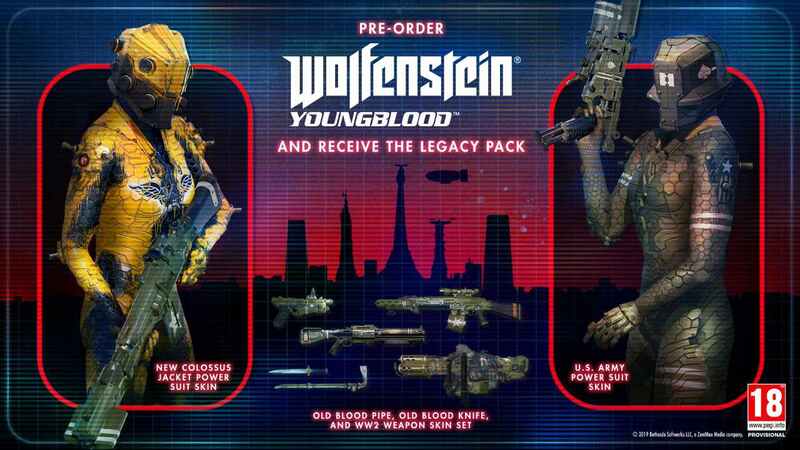 Priced at Rs 2,499, Wolfenstein: Youngblood - Deluxe Edition includes pre-order bonuses. 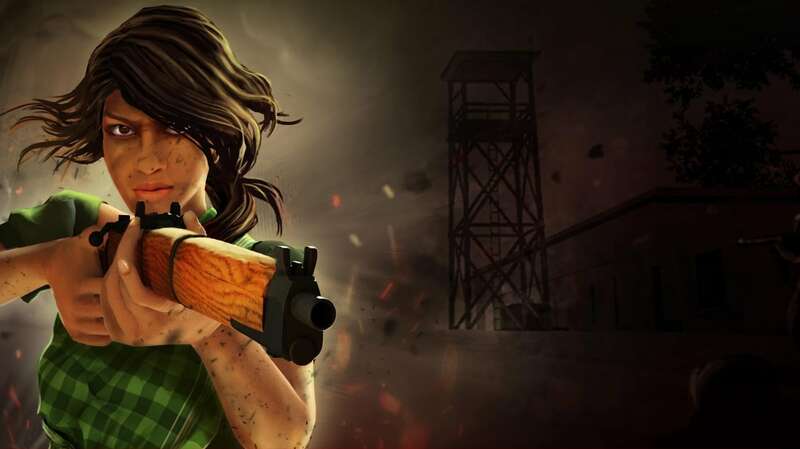 A video game series — Heroes of 71, and its sequels — based on Bangladesh's war of liberation, has proven to be very popular with the young generation, highlighting patriotic sentiments and the historic past. But is there another side to the story? Back in 1993, Doom was a novel concept and an instant success. But playing it today, would you still feel the adrenaline rush from the run-and-gun mayhem that came out more than two decades ago? Square Enix has released a new trailer for its upcoming stealth title Thief. The video, dubbed the Uprising trailer, shows a bit of the game’s setting.